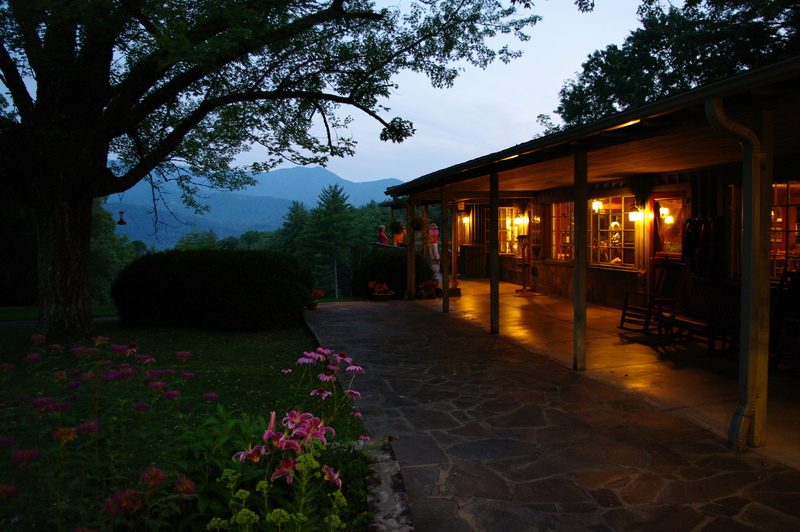 Beautiful Smoky mountain vista, as photographed here by innkeeper Mort White. 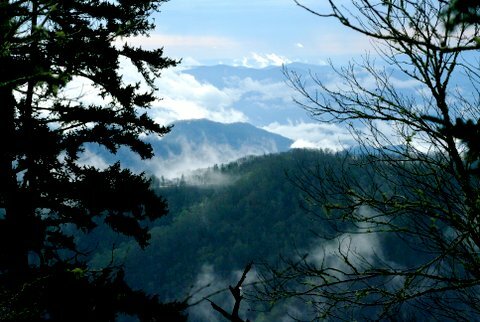 The Great Smoky Mountains National Park straddles the border between North Carolina and Tennessee and contains thousands of acres of uninhabited pristine parkland and mountain terrain. It is world-renowned for its diversity of plant and animal life, and is America’s most visited national park. It is the main attraction that you absolutely do not want to miss during your stay in western North Carolina. 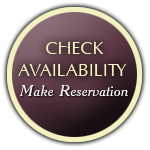 Located just a short 10-minute drive from one side entrance to the park, Hemlock Inn is perfectly placed for the vacationer looking to explore the vast parkland, whether to hike, fish, see the wild elk or black bears, or just to explore or take a joy ride and see the beautiful vistas. 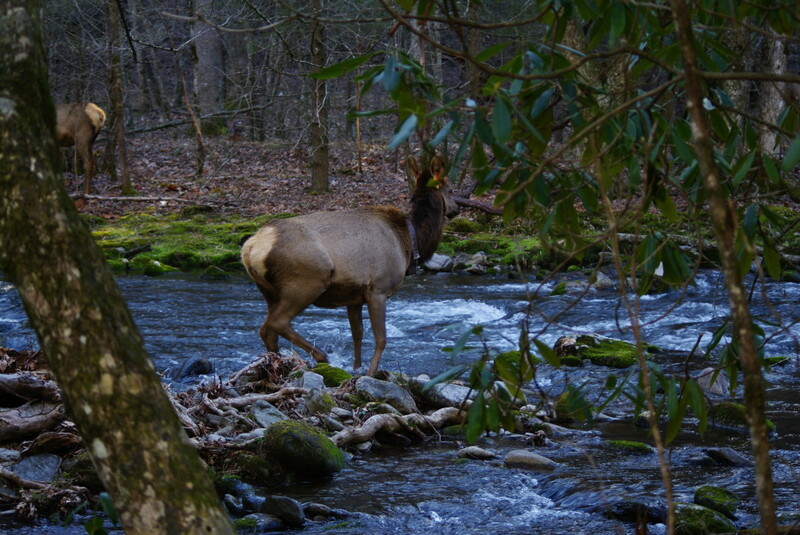 Elk are frequently seen from the roads in the GSMNP.